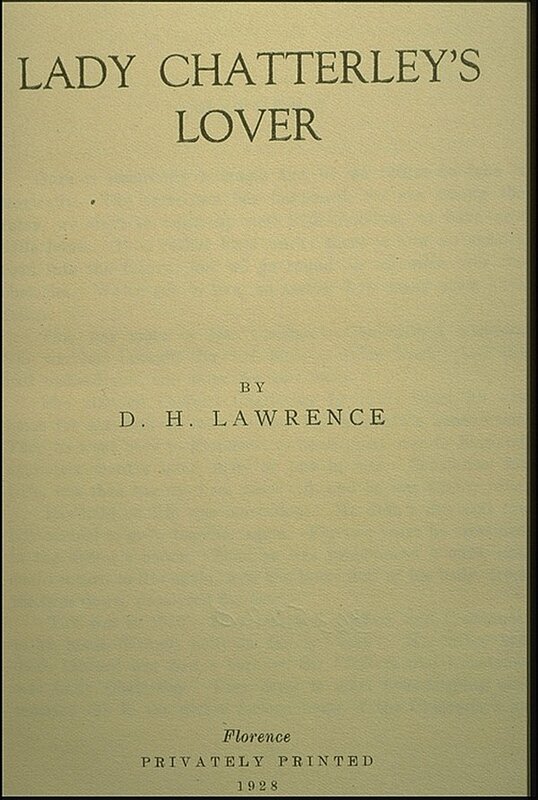 Lawrence's novel, which tells the story of an adulterous love affair, used sexually explicit language that was banned in the United Kingdom. Unable to have the book printed in England, Lawrence published it in Florence in 1928. All 1000 copies of the private edition sold out. It has been suggested that Lawrence specifically included language to provoke the censors, and indeed, precisely because of its outlaw status, the book gained notoriety and made a good profit. Most English and American readers had access to either a pirated version of the original edition, or, more likely, a copy of the expurgated edition. But in 1959, the Grove Press attempted to print the original edition, complete with the offending words, to test American obscenity laws. After several court trials here and in England, the work was successfully defended on the basis of "redeeming social importance." Afterwards, when the British publisher Penguin brought out a new and now legal, uncensored edition, it was dedicated to the jury that had approved it. 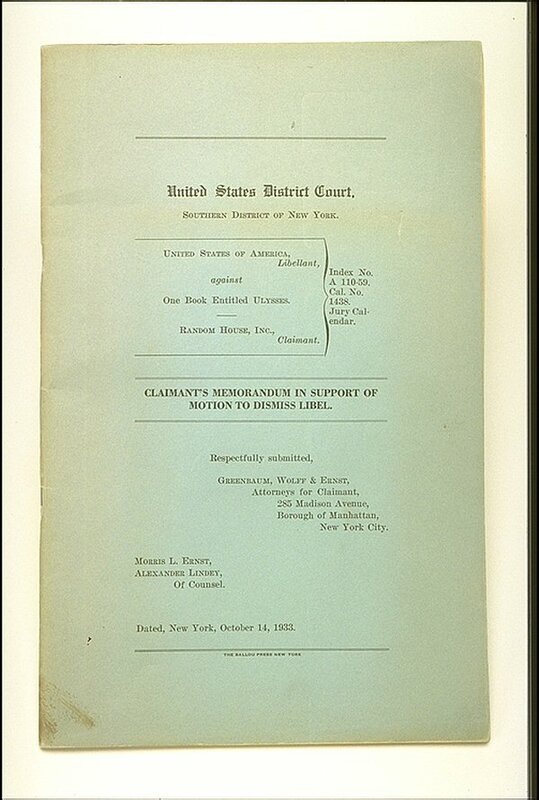 United States of America, Libellant, Against One Book Entitled Ulysses, Randam House, Inc. Claimant. New York: Ballou Press, 1933. Numerous works have been subjected to this level of legal scrutiny. 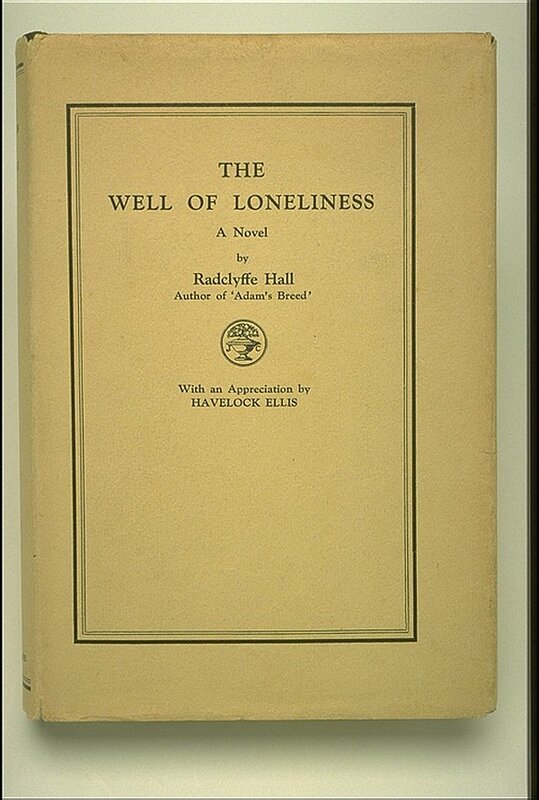 James Joyce's Ulysses and Radclyffe Hall's Well of Loneliness were both challenged by the courts before they were published. Other books, such as J.D. 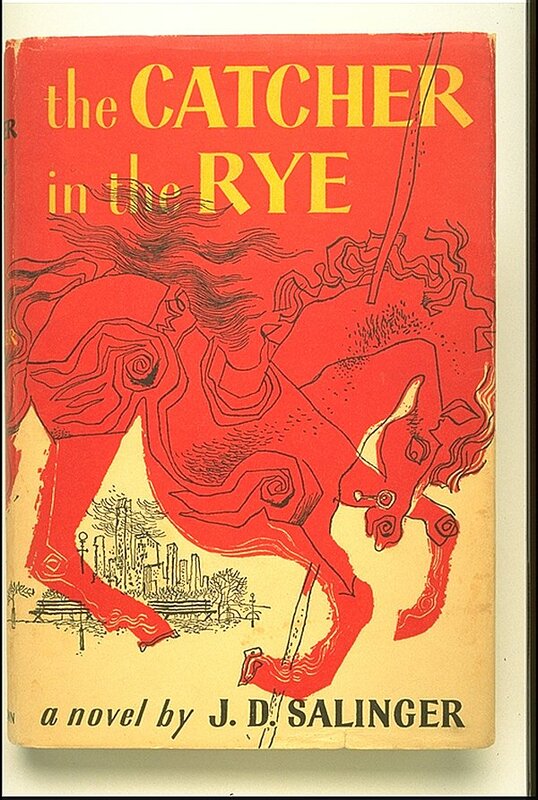 Salinger's Catcher in the Rye, have been the targets of religious and community efforts to restrict them.